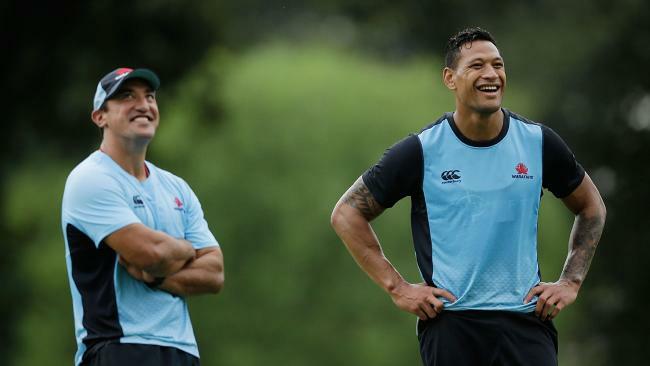 Waratahs coach Daryl Gibson and Israel Folau smile during a training session. ISRAEL Folau playing on a wing is an issue that could see the Waratahs star head north to Queensland but NSW coach Daryl Gibson is still not guaranteeing his star a full game at fullback against the Crusaders on Saturday. Gibson said Folau showed himself to be "one of the best fullbacks in the competition" against the Blues, and named him at the back for the Tahs' trip to Christchurch. The Waratahs side will also see Nick Phipps start for the first time this season, and have Curtis Rona back the no. 13 jersey. But the switching of Folau to the wing in the final quarter of games to accommodate Bryce Hegarty is not popular with his wife Maria, who blew up at the Waratahs on Twitter last weekend when he was moved. That discontent increased the chances of off-contract Folau moving to Queensland next season to play under Brad Thorn. But Gibson is not planning to run a block on the Reds' poaching raid by playing Folau exclusively at fullback. "We've had a lot of honest conversations with Israel around playing fullback or wing and as far as we're concerned he'll play where the team best needs him," he said. "Fullback or wing, he'll do what is right by the team"
Gibson said he wasn't shocked to hear Folau was talking to other teams but "we are really keen to keep him here". 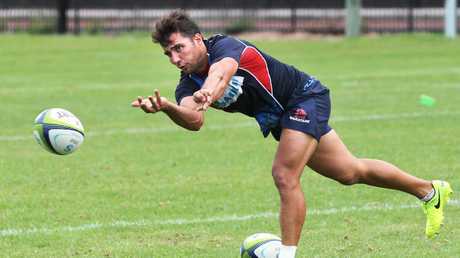 It's hoped Nick Phipps can spark the Waratahs. The return of Phipps is hoped to add more speed and energy to the Waratahs play, and the team looked more threatening when he replaced Jake Gordon in the final quarter against the Blues. Coming up against the Crusaders in Christchurch is a big enough assignment for a team in tiptop form but the Waratahs are heading into battle with the defending champions with a dangerous weakness. For the second straight season, the Waratahs have the highest number of turnovers per game in Super Rugby. They've come from two main areas: simple handling errors and breakdown turnovers. The Crusaders are known to feast on turnover ball, so it's a problem the Tahs have worked hard to eliminate from their game, Gibson said. 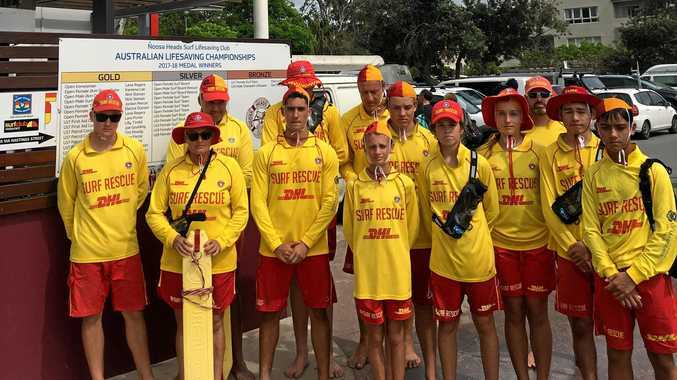 "A lot of our improvement areas is around that, making sure that because we want to play positive rugby, we can make errors and try to reduce those," he said. The Crusaders will rest All Black centre Ryan Crotty but welcome back Test prop Joe Moody. Despite bookies pricing them at a record-high $8.50 to win, Gibson said he was confident his team could be fit enough and resilient enough to get a result. "Last year the Crusaders came to Allianz and wore us down, by about the 60th minute. We let that game slip. For us, we have gone away and done a lot of work on our fitness and I believe we can go the 80," Gibson said. "If we can be at our best, I believe we can win, and the players believe that too."